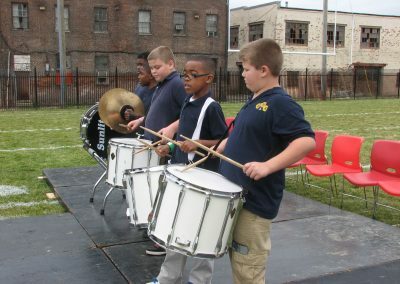 In order to address the array of challenges faced by students from low-income families, BCP provides after-school services at some of its schools including the BCP After School Program at Wolfe Street Academy, the BCP 21st Century Community Learning Center at Govans Elementary and the BCP After School Program at Frederick Elementary. 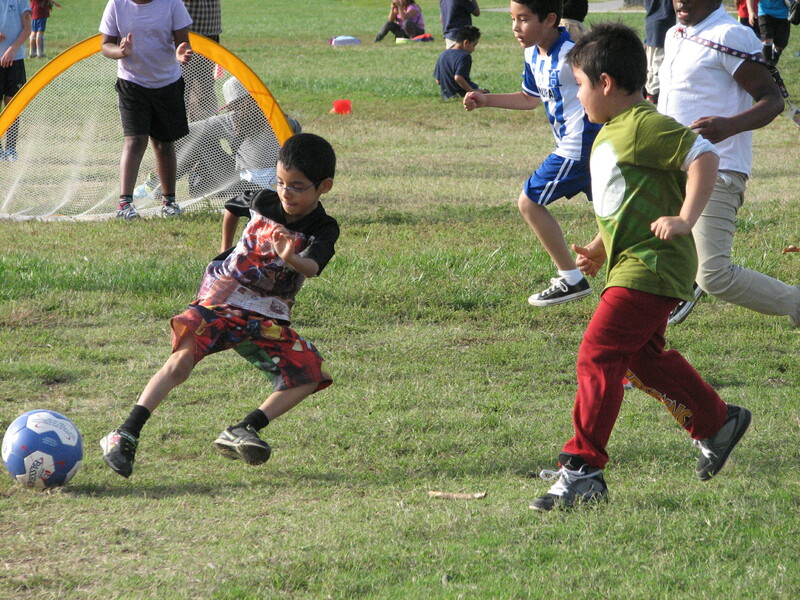 All BCP after-school programs include rigorous academic instruction and a variety of engaging enrichment activities. City Springs Elementary/Middle Community Athletic Complex. 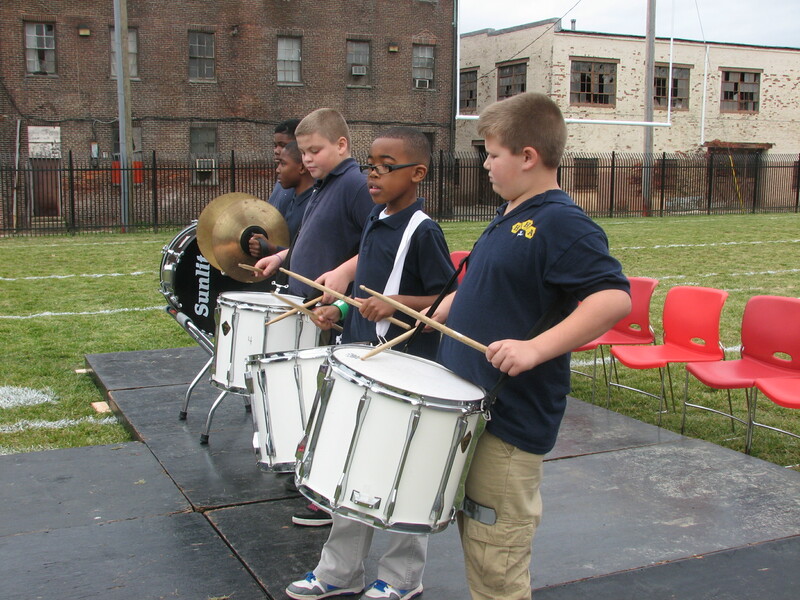 BCP has been part of Baltimore’s Community Schools Strategy since its inception in 2005. With the support of a full-time site coordinator, Community Schools tap into a network of partnerships between the school and other community resources to promote student achievement and family and community well-being. An integrated focus on academics, enrichment, health and social supports, youth and community development and family engagement is designed to promote student success, strong families and healthy communities. 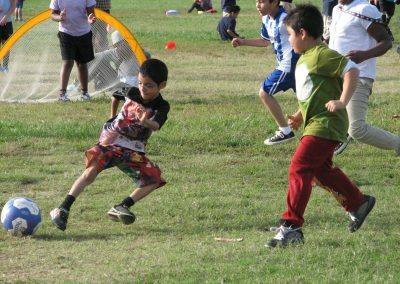 Partnerships allow schools to become resources to the community and offer programs and opportunities that are open to all. All BCP schools are Community Schools that serve neighborhood attendance zones. Bon Secours Community Works serves as the lead Community School agency for Frederick Elementary. Child First Authority serves as the lead Community School agency for City Springs Elementary/Middle School with the support of a generous grant from the Family League of Baltimore. Hampstead Hill Academy (HHA) employs two staff members who perform functions similar to those of a Community School Coordinator: a Director of Community Outreach and a Latino Community Coordinator. 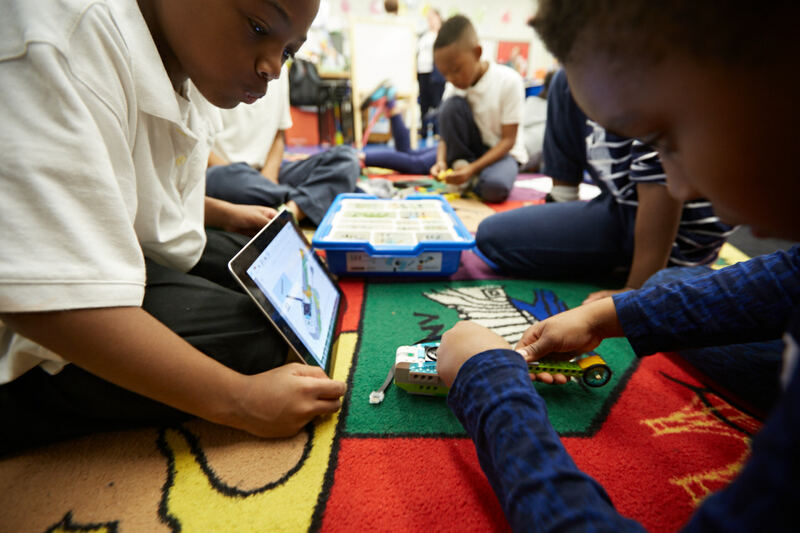 Strong City Baltimore serves as the lead Community School agency for Govans Elementary with the support of a generous grant from the Goldseker Foundation. University of Maryland Social Work Community Outreach Service (SWCOS) serves as the lead Community School agency for Wolfe Street Academy with the support of a generous grant from the Family League of Baltimore. BCP would like to thank the Family League and BCPS for supporting this critical initiative.